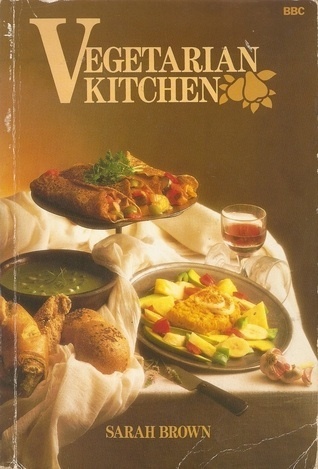 Sarah Brown's Vegetarian Kitchen has recipes for all occasions, be it a simple family supper or a lavish dinner-party. From soups and salads to more unusual ideas like Brown Bread Ice-Cream, there is something here for everything who enjoys vegetarian food. Sarah Brown simplifies exotic dishes like Middle Eastern Falafels and Red Dragon Pie and introduces many tasty new recipes, easily adapted to use ingredients you have at home.